Did you know that German Chocolate Cake did not originate in Germany? It's kinda like Swiss Steak. Some people know the origin, other people wonder about it...and others just shrug their shoulders. Well, inquisitive mind that I am...I needed to find out. The German in the name makes sense once you know why it is actually there, though. I'm sure everybody is familiar with Baker's Sweet German Chocolate. Right? Well, it was developed by a man by the name of Sam German in 1852. It was originally called Baker's German's Sweet Chocolate...eventually the 's' at the end of German was dropped (in the name of the cake, not the name of the Baker's brand chocolate). It is rumored that the first recipe for German's Chocolate Cake was published in a Dallas newspaper in 1957...sent in by a Texas homemaker. The (then) owners of Baker's Chocolate, General Foods saw it and immediately sent copies of the recipe and accompanying photographs to newspapers across the whole great U.S. of A! Smart move on their part because sales for Baker's German's Sweet Chocolate jumped 73% in the year that followed the mass publication. 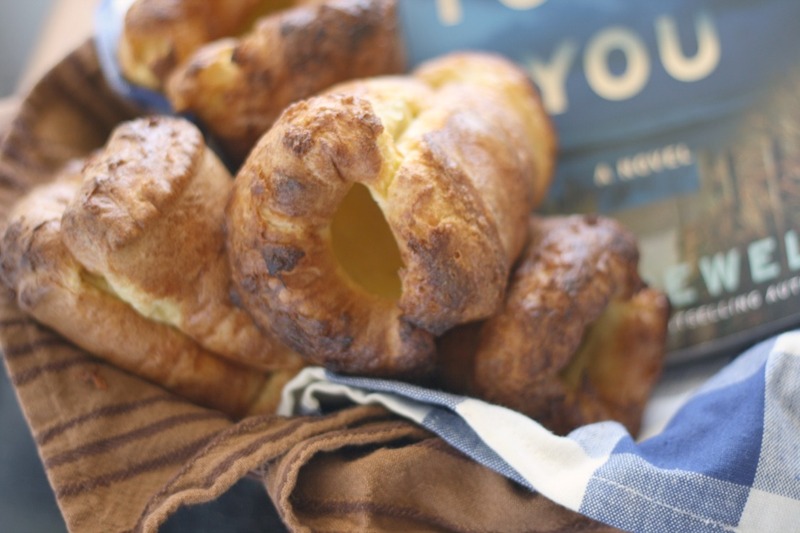 * The recipe was often requested for reprint by readers who missed it the first time around. And today, more than 50 years later, it is still a much requested and made cake here in the U.S....is it popular other places as well? Needless to say, with time things get forgotten and stories get changed, so most people do not remember that little letter that was originally at the end of the word that today seems so misleading. Silly little 's'. And after all this history, I'm not even going to use Baker's German's Sweet Chocolate in my cake; just thought maybe you'd be interested. But guess what...it's still called German Chocolate Cake! Ah, history... love it. The German Chocolate cake that I recently made is actually the best one I have ever tasted. If I've told ya once, I've told ya once a million times...I'm not really much of a cake person. Although I constantly, but unintentionally, try to disprove that statement. I can usually have one piece of a whole cake and be satisfied until the next time a cake eatin' ceremony rolls around...but I could have eaten this whole cake by itself if I hadn't had 4 other sets of hands reaching for it, too! If only I had known. 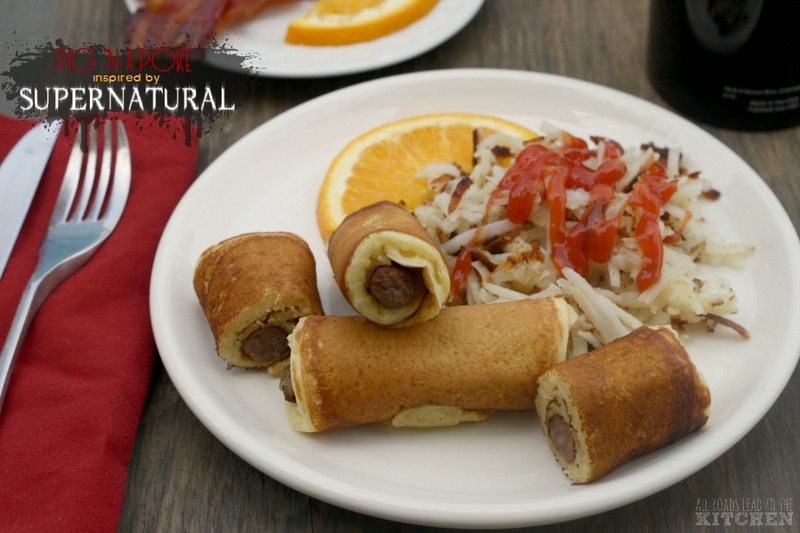 This is another test recipe for Cook's Country...I wonder how many times they test it in their kitchens before they send it out to their "outside" testers (like moi)? 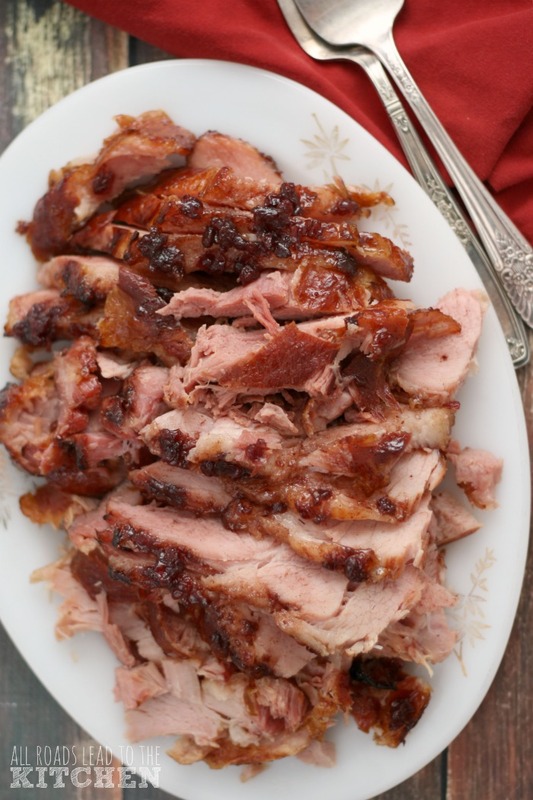 Because this recipe was flawless. Yes, I know everybody has different tastes, but this was made for me! And the best thing of all is that it is actually a "lightened-up" version. 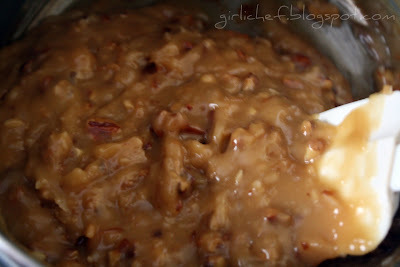 German Chocolate Cake A Cook's Country test recipe...tested and approved...big time! Cake 3 oz. milk chocolate, chopped 3 Tbs. 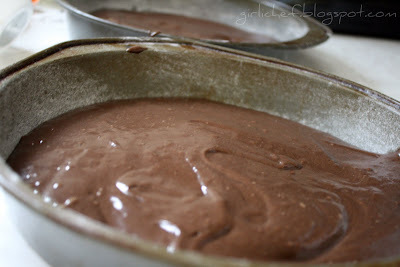 Dutch-processed cocoa powder 1/3 c. boiling water 1 1/3 c. AP flour 1/2 tsp. baking soda 3 Tbs. 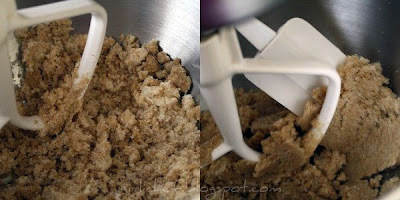 unsalted butter, softened 1/2 c. packed brown sugar 1/3 c. granulated sugar 1/2 tsp. salt 3 lg. eggs, room temp. 1 tsp. vanilla 1/2 c. low-fat sour cream, room temp. (do NOT use fat-free...it'll make it gummy) Frosting 1 c. fat-free evaporated milk 3 Tbs. cornstarch 2 Tbs. unsalted butter 2/3 c. packed brown sugar 1/4 tsp. salt 1 Tbs. 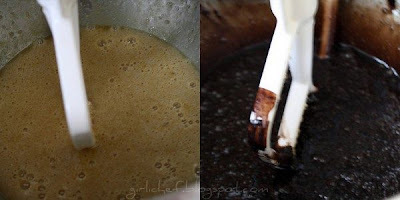 vanilla extract 1/3 c. pecans, chopped 1/2 c. sweetened, shredded coconut Make batter: Adjust oven rack to lower-middle position and heat to 350 degrees F. Whisk chocolate, cocoa and boiling water in bowl until smooth; let cool. With an electric mixer on medium-low speed, beat butter, sugars & salt until combines. 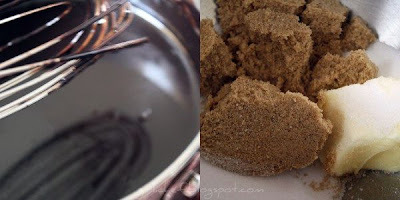 Increase speed to medium and beat until mixture lightens in color and sticks to sides of bowl. Then add eggs, one at a time, and mix until thickened and well combined, about 45 seconds. 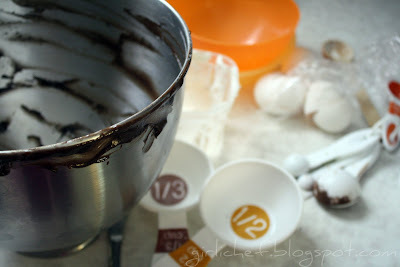 Reduce speed to low and add chocolate mixture and vanilla until incorporated. Add flour mixture in three additions, alternating with two additions of sour cream and mix until just combined. 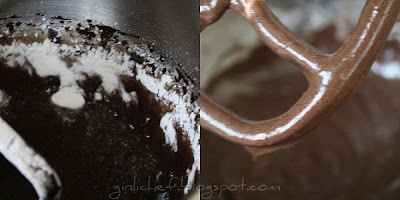 Bake cake: Grease and flour two 9" cake pans. Scrape equal amounts of batter into prepared pans and bake until toothpick inserted in center comes out clean, 10-15 minutes. Cool cakes in pans 10 minutes, then turn out onto wire rack. Cool cakes completely, at least 1 hour. (Cooled cakes can be wrapped in plastic and stored at room temp. for 2 days.) I'd say go ahead and add parchment rounds to the bottom of your pan too, so this doesn't happen to you. But no matter...just stay tuned. 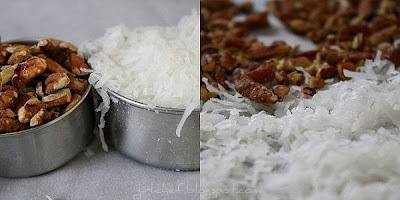 Toasting: After you remove your cake pans from the oven...take your pecans and coconut and spread them out onto a baking sheet and toast them in a 325 degree F. oven until toasty and golden...shake 'em occasionally. Set aside. 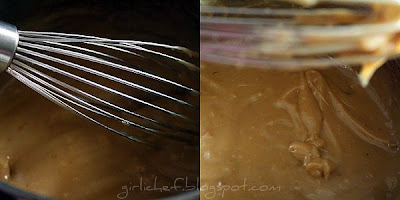 Make Frosting: Whisk evaporated milk, cornstarch, butter, brown sugar and salt in a saucepan over medium-high heat until bubbling, about 3 minutes. Continue to cook until mixture is thickened, about 1 minute. Off heat, stir in vanilla and all but 1 Tbs. each of pecans and coconut. Cool to room temperature. Assemble cake: Place one cake round on serving platter. Spread half of the frosting over the cake (see...covered that pesky crack right up and nobody was the wiser), then top with second cake round. Spread remaining frosting over top of cake. Sprinkle cake with remaining pecans and coconut. Serve. I heart you German Chocolate Cake. I heart you big time. haha, that's why I liked frosting cakes...I always get to cover up the boo-boos! And the cake looks REALLY impressive, Heather! Wow! The background info on German Chocolate cake and its name was fascinating. We have several folks in the family who adore this cake. I'm going to pass the recipe on to them. I knew that this cake wasn't German but that it was named after a person, but I had no idea how the recipe got circulated. That is so neat! I haven't had German Chocolate cake in a very long time. this looks so gooey and good! Interesting. And it looks delicious- cracks and all! My favorite cake ever. I make one or twice a year especially around Christmas. I always put a double amount of pecans and coconut set some aside so that I can eat it after frosting the cake and the left over cake pieces that I had to cut off. LOL. I never knew the history of German Chocolate Cakes so thanks for the interesting lesson. It looks yummy! I did not know that about German chocolate cake, how interesting. I love the cake though, especially the cooked frosting. Yours looks excellent. Wow! I first tasted German chocolate cake at a high school German club dinner! Funny! If we had only known! I love learning the history and trivia behind all foods so thanks for the research you did for all of us. Your cake looks absolutely delicious and now I want one too! What a rich chocolate cake! Love the frosting, that makes me crave for some chocolate now! Heather, I can hear your cake calling me desperately, may I bring it home with me? Oh this looks fantastic. I love Cooks Illustrated/Cooks Country recipes.. never had one that didnt work. And for you to cvall this flawless what a reason to try this. AND since its low cal, we can have more than 2 slices, yes? I had no idea this cake was named for a person! This was a first kind of cake I got to eat when i came to US and I loved it! Yours look fantastic! I have heard people so many times say they love German food and then mention this cake, and then I have to smile...you had me a chocolate! 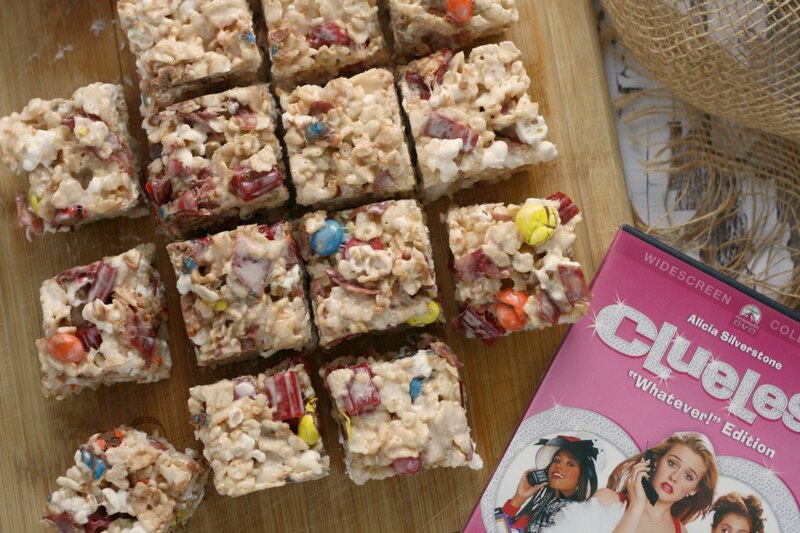 Making this soon!!! Will let you know how it turns out :) Thanks for the post! I love Cook's County. I always feel like I'm in safe hands, because they've tested the recipe to death! 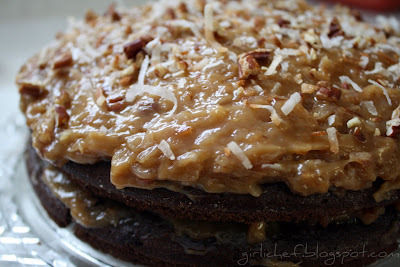 Your Texas, er, I mean German Chocolate Cake looks yummy! Wish I could test it too, looks deliciously moist!! Great "Hwo-to" photos. My brother always loved Germany Chocolate cake. This lloks wonderful and i think i may try my hand at this. I always just assumed it was German in origin. 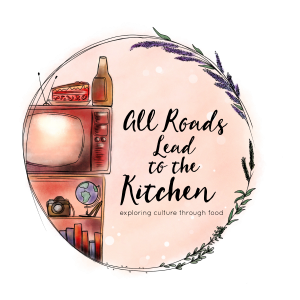 I love food history lessons! And I love this cake - the frosting looks so heavenly delicious!!! Gorgeous. CC is one of my favorite magazines. I actually made one of their recipes over the weekend. Heh. omg omg omg...i want some!! I havent had german choc cake in ages! when I was a kid, my mom made one and everytime I passed by, I swiped my finger through that icing. I didn't know it, but my brother was doing the same thing. By the time mom went to serve it, it was bare!!! Mmm ... baby likes cake ... I've never tried German chocolate cake. I shall add it to my list! I had no idea it wasn't German. None. I do know that I want it - now. Really delectable photos! You are such a tease! Great post ~ this is one of my favorite cakes; thanks for giving the inspiration to make it! Hunh! The things you learn. I am not generally a cake person either, but I am willing to be converted! I will be right over, fork in hand. The last time I made a German chocolate cake I wasn't wild about it and haven't made it in ages since then. I'm going to save yours to try. If you say it's good, I'm wagering it's super good!! I love German chocolate cake (and yes, I knew the story, having read about it in culinary school somewhere) but I don't see it very often in bakeries in Canada. Maybe I'm just not hitting the right places. chocolate cake. Yummy! I love Cook's Country recipes. I want to thank you for an incredible post. Thank you so much. By the way, this looks mouth watering. 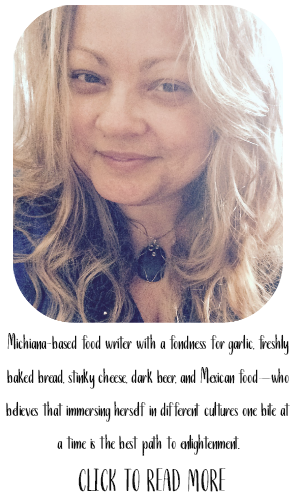 I am so glad to back in the blogger communtiy. Ihave a lot of catching up to do!!! 400 + emails. Love it! I'm totally one of those people who assumed 'German' meant the cake's place of origin! Given enough time, this information might be lost in history and it might actually become the 'truth'! Strangely enough, I always used to think this cake was too sweet but my tastebuds have changed over the years and it may be just perfect for me now! What a difference in calorie content between the two cakes. The version you made looks so good.....what reason would you have to eat the full-fat version??? Looks like a wonderful cake! I don't heart my dirty dishes either....it's my least favorite chore. Dirty dishes and putting away laundry is my least faves. I have a family who do not like coconut, if you can believe that can happen. I am deprived. I wonder if I showed them your cake, if I could sway them. I can't imagine anyone walking away without a piece. I might have to try this recipe on him and see what he thinks! this might be the tastiest looking german chocolate cake i have ever seen! i want to dive in fork first! 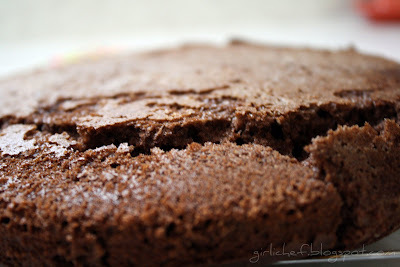 Great sounding cake - and I love the new blog look! I learned something today reading your blog! Love food history myself. 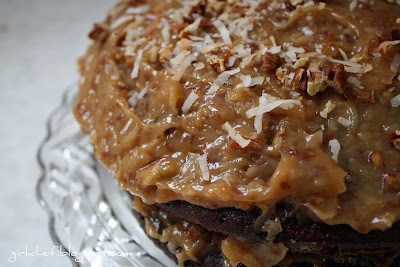 I think German chocolate cake ranks pretty high on a lot of folks list-YUM! Well you leaan something everyday! I had no idea it was named for someone. AND, you just made my day because I am compiling a menu of foods for next month and this is my son's favorite cake...so it's on the menu. This is one of my absolute favorite cakes - it's a favorite for my whole family so I'm lucky because it makes the rounds come b-day season (dad is july, mom is august, i'm sept and my sis is oct so we've got a whole 'season')! wow, interesting! That cake looks amazing! I myself am a cake person hehe I just found your blog and love it. I myself would love to go to culinary school. Right now I'm getting my ms in ex phys and am an RD. I'd like to combine culinary nutrition somehow. Thanks for a great site! I look forward to reading and eating! I have never been a German Chocolate Cake fan but you make it look out of this world! eating RD...thank you so much, that makes me feel super smiley!! That is amazing that you're getting your MS...Culinary School can happen anytime in life :) Welcome to my kitchen! Amanda...thanks so much...and you know, this version may just surprise you, it definitely surprised me...pleasantly (duh...lol)! Thank you so much for the history lesson. I had no idea! Your cake looks phenomenal! I love GCC! I really like that this is a more figure friendly version. All of the pleasure...none of the guilt! 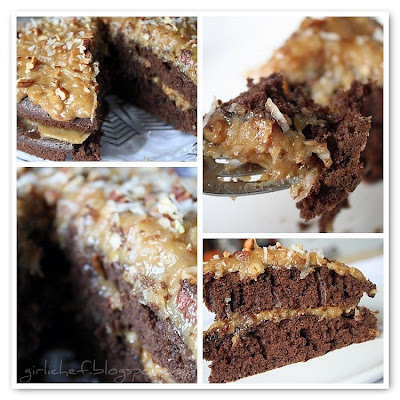 We love German Chocolate Cake.... we don't care what it's called... we just love it... will have to try this recipe...Thanks! I actually found that out about German cake not actually being German a few days ago. I was quite perturbed by it. 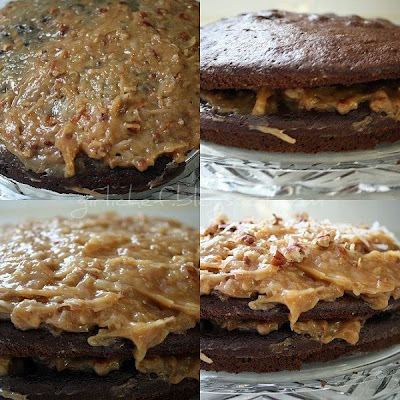 German chocolate cake has always scared me because of the many, complicated layers. I am so impressed with you for making it! It looks fantastic. I love choc cakes, and for this, I especially like the addition of shredded coconut on the topping! Oh, I heart German Chocolate Cake too! 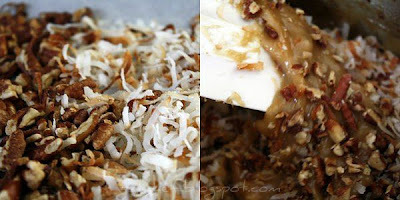 Anything with coconut gets my vote, and this is chocolate AND coconut...yum! Can I just have a bowl of the frosting and a spoon please? It looks amazing! This took a lot of work, BUT what an amazing result! I can almost taste it ... and I haven't had german choco cake in years. Scrumptious looking! That's my kind of history lesson :) Your cake looks so delicious and I loved that you lightened it up! I am allergic to chocolate... any substitute solutions? LOL, I'm gonna say substitute a different type of cake. No substitutes for chocolate in a chocolate cake.